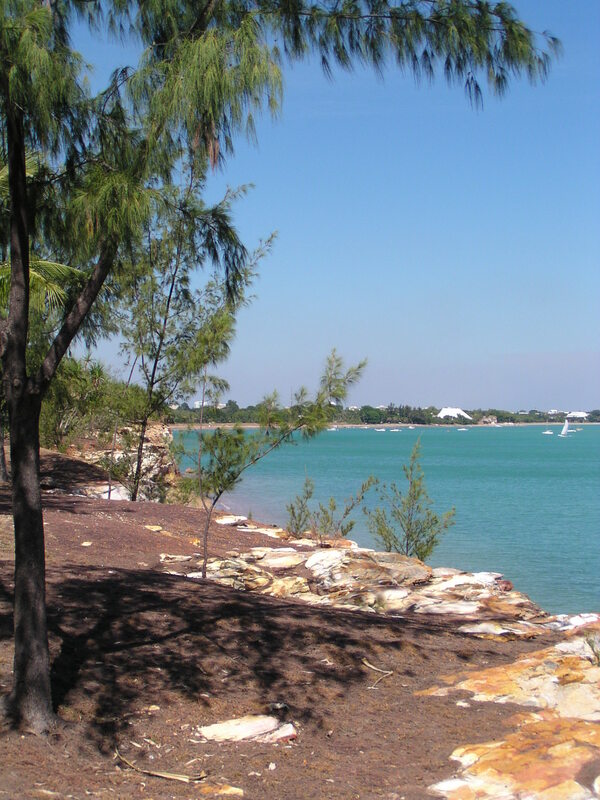 This entry was posted in Life in the Top End and tagged Darwin, Dry Season, Fannie Bay, Top End by cassmob. Bookmark the permalink. Beautiful! I wish I had an excuse to go back to the Northern Territory soon, but it may have to wait a year or two. Yes it certainly looks lovely at present! We arrive in Darwin next Wednesday so this is great news! Looking forward to Saturday’s talk too.